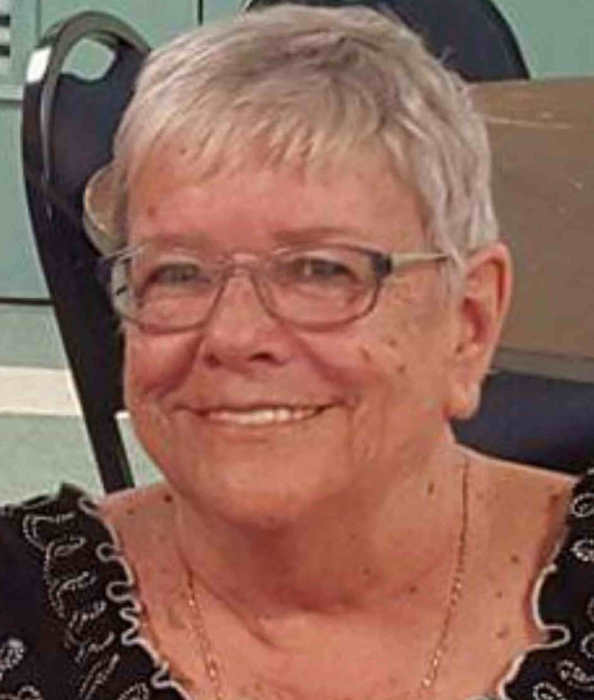 Joanne Murphy Scogin, age 76, former owner of Smiley’s Shortstop in Bay Minette, AL died Tuesday, March 26, 2019. Joanne was born and raised in Elizabeth, NJ. She was a devoted spouse, loving mother and military spouse. She is survived by her children, Joanne Engle, Francis Murphy, Timothy Murphy and Cassie McCoy; eight grandchildren and several great grandchildren. She was preceded in death by her parents, Bill and Ann Barry; brother, Raymond Barry; husband, Bill Scogin and a son, Michael Murphy. There will be no visitation as Joanne’s wishes were for her body to be donated to the University of South Alabama Anatomical Gift Program. A Mass and memorial service will be held Tuesday, April 9, 2019 at 5:00 p.m. at St. Agatha Parish in Bay Minette. A reception will immediately follow. In lieu of flowers memorial donations may be made to St. Agatha Parish in Bay Minette; North Baldwin Ecumenical Association or to the Benefit Shop thrift store in Bay Minette.